On August 24th. 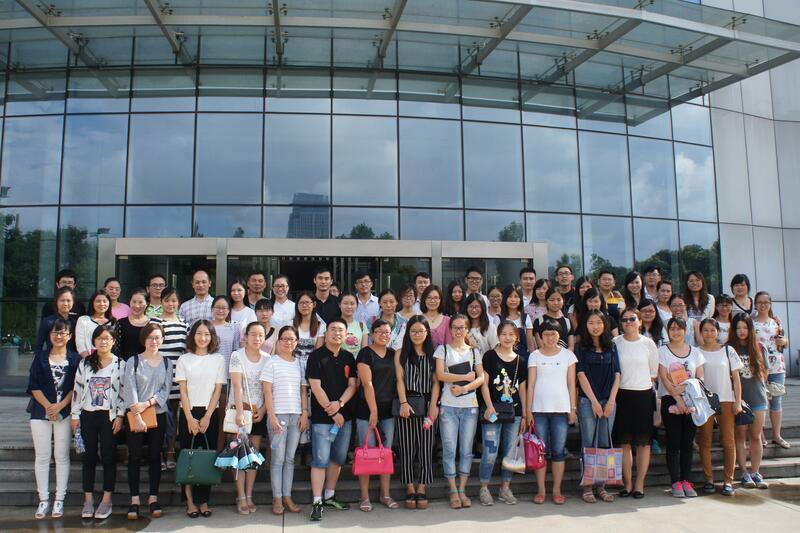 Feng Mi Group has participated a training regarding e-commerce. The trainer is a specialist on Alibaba. Also, he is partner with government e-commerce. Why Feng Mi needs sales to participate in this training? The reason is Feng Mi must be more e-commerce and more intelligent. And through selling online and off line, we could make long time development. Through more training, we could make our sales more special and intelligent in foreign trade of leather machinery. One of our employees said that, this training is very important. He hopes to turn what he learns into more orders and sell our leather measuring machine, leather ironing and embossing machine, lather spraying machine and etc to all over the world. PREVIOUS：Best Wishes in Chinese Valentines DayNEXT：What are the Best Tips for Leather Embossing?